Tiny crystals gently, yet effectively buff away outer layers of the skin. 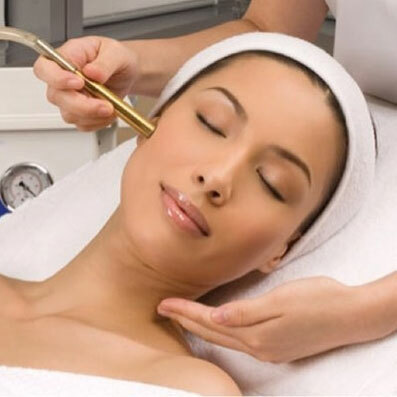 Acne scarring, fine lines and other skin imperfections benefit dramatically from this treatment. Fine lines and wrinkles are diminished. Intense moisturizing masks insure a baby soft glow.